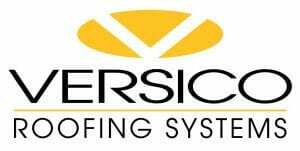 At Interstate Roofing, “We believe in bringing a progressive and dynamic Minneapolis roofing company who strives to be the industry leader in product innovation and customer service.” We work hard to implement a standard of excellence, and ensure superior quality and workmanship. 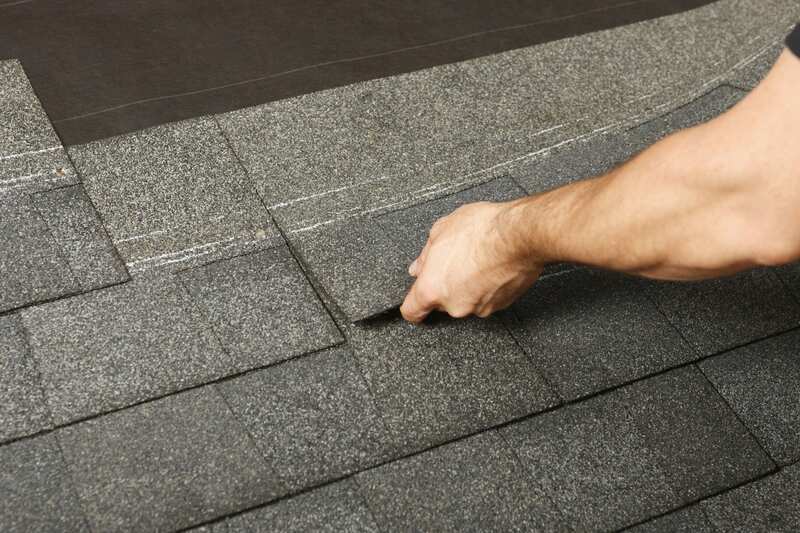 We understand that many roofing contractors have a reputation of lacking integrity. At Interstate Roofing, we set the bar high and even challenge our competitors to achieve the level of customer satisfaction that we have. 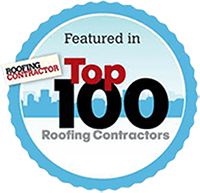 Check out our roofing contractor magazine top 100 list. We have moved up every near and are currently top 13. 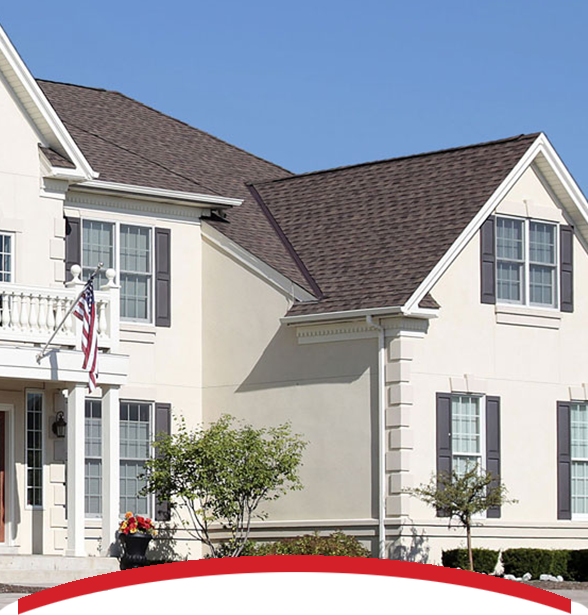 We are a local roofing company, focusing on residential and commercial growth. Because of this, we are one of the largest roofing contractors in the United States. Our 10 locations span nationwide and we consider ourselves experts in insurance restoration. Choosing a residential and commercial Minneapolis roofing contractor can be daunting and frustrating. We want to help you with this. In order to accomplish this, we adhere to the highest standards and best industry practices. 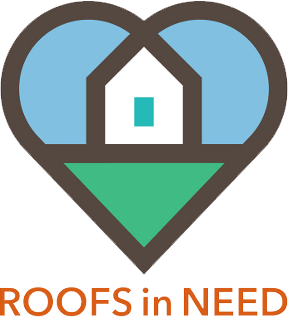 We have received roofing accreditations such as GAF Master elite, Owens Corning Platinum Preferred, and Certaineed Select Roofer. As a result, you are guaranteed to receive top quality installation backed by the best manufacturers in the industry. In addition to this, we are actively involved with customers and local organizations to develop solutions to help improve the quality of life in Minneapolis. 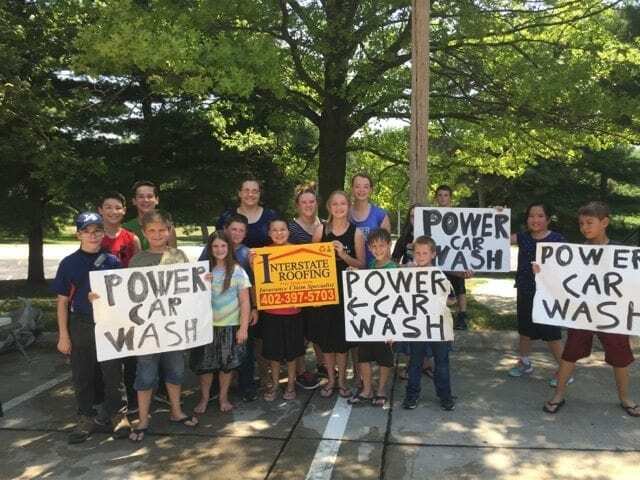 Our involvement with the Boys and Girls Club, Girl Scouts of America, March of Dimes, Maxfund and Feathers and Friends Rescue and Refuge helps us stay connected to our partners and community. Finally, we pride ourselves on being a fair and equal employer. We believe that taking care of our employees is a way to ensure we bring the best possible product to you.